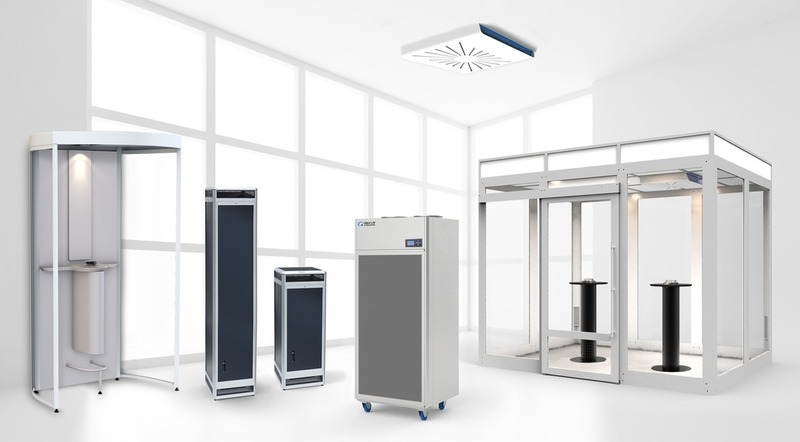 Our air cleaners are quiet and discreet, so your patrons can concentrate and enjoy their food and company. A space with clean, fresh air will enhance their dining experience as well as provide a healthy environment. 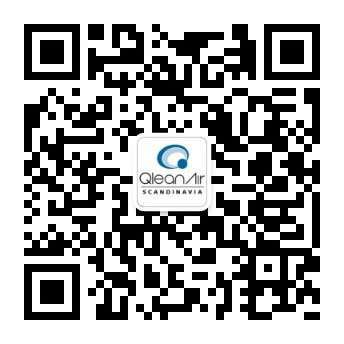 QleanAir Scandinavia’s smoking cabin solutions offer your business and guests the opportunity to enjoy the benefits of staying close by; a feature that will draw in more people because most restaurants and clubs in your area probably don't have these accommodations.